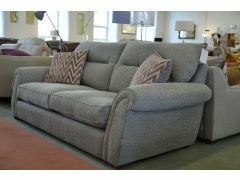 Are you looking for sofas in Lancashire? 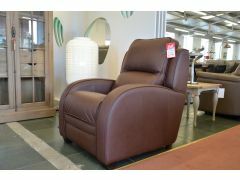 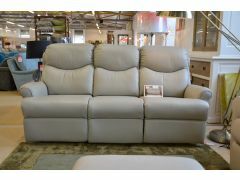 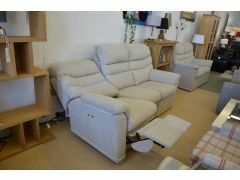 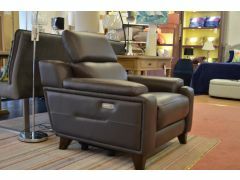 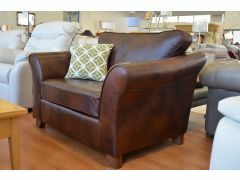 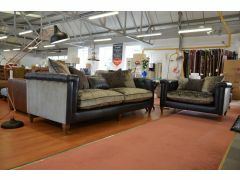 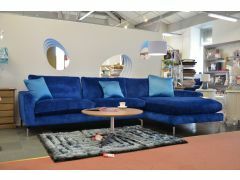 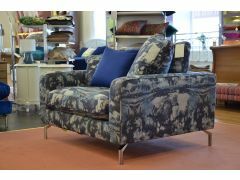 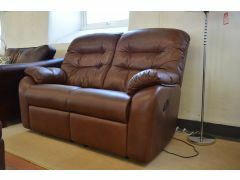 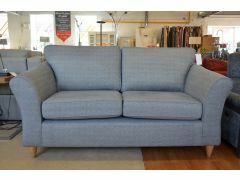 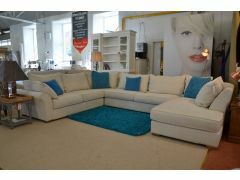 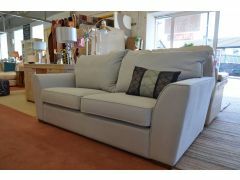 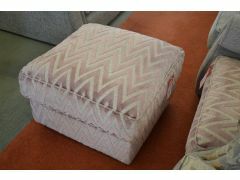 Find sofas for sale at half the usual price at Worthington Brougham Furniture, a sofa shop near Manchester. 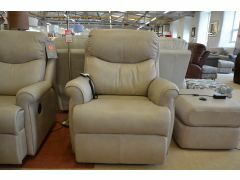 We have the broadest range of different makes, models and styles of sofas in Lancashire, and the best customer service of any clearance sofa shop in the UK, with sofas for sale at up to 75% off from a wide variety of different brands. 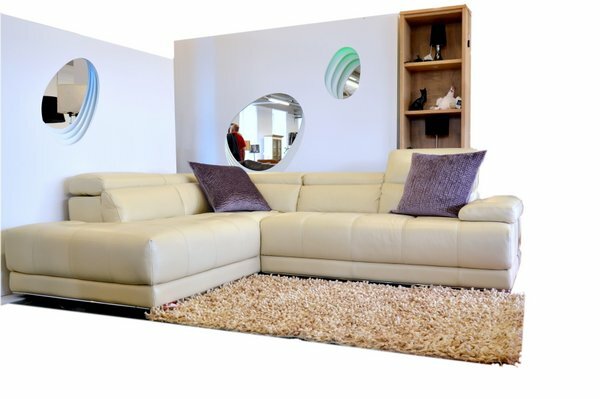 Whether you’re looking for sofas for sale near Blackpool or a sofa shop in Wakefield, you’ll find all our sofas in Lancashire at our showroom just off the A59. 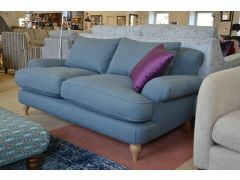 It can be hard to find a sofa shop that caters to different tastes, but if you take a look at the sofas for sale on our website, you’ll see we offer a great selection from single armchairs to corner sofas and full three-piece suites. 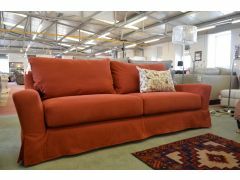 All of our sofas are for sale at heavily discounted prices, but don’t forget our price beating guarantee! 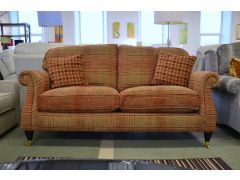 If you see any of our sofas for sale for less anywhere in the UK, whether it’s in a sofa shop near Blackpool, sofas for sale in Manchester, sofas in Lancashire or even in London, we will beat their price. 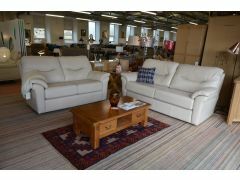 Washington Leather Sofas SOLD More Coming Soon! 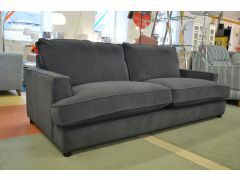 1701 Recliner Sofa - MORE COMING SOON!